First-year premiums collected by life insurance companies for April-November 2018 saw a tepid growth of 0.33 per cent over the same period last year, mainly because of Life Insurance Corporation’s shrink in growth. 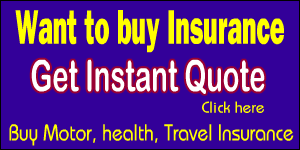 First year premiums earned by life insurers amounted to Rs. 1.23 trillion in April-November 2018 as against Rs. 1.22 trillion in the same period in 2017. 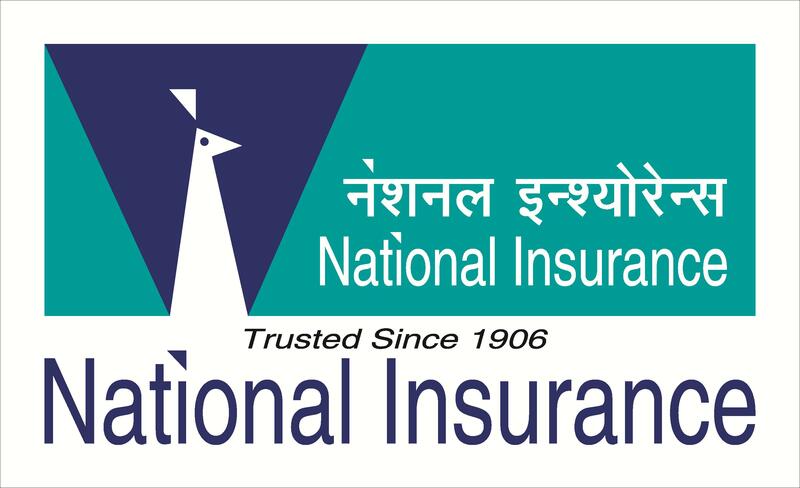 While private life insurers reported 23.22 per cent rise in first-year premiums in April-November, state-owned LIC, saw its first-year premiums shrinking by 7.9 per cent in the first eight months of the fiscal year over the same period last year. IRDAI data said, LIC’s first year premium contracted 7.93 per cent from Rs. 903.34 billion for the period ended November 2017 To Rs. 831.48 billion. 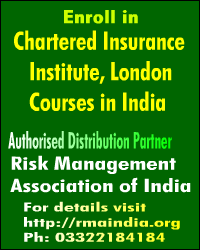 Total first-year premiums of private insurers for the period rose by 23.22 per cent to Rs. 401.97 billion. 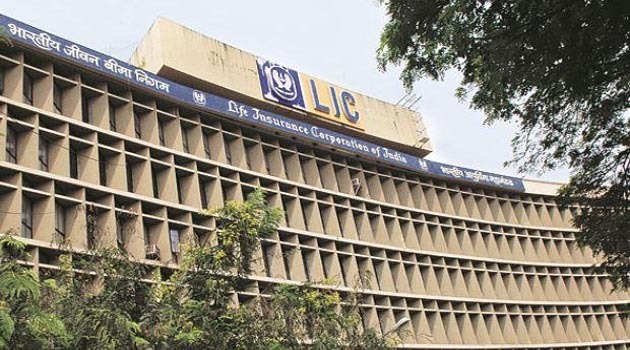 Moreover, LIC’s first-year premium in November declined by 22.9 per cent to Rs. 95.11 billion from Rs. 123.36 billion in November 2017. But the private insurers earned Rs. 53.46 billion in November from their first year premiums, up from Rs. 46.58 billion in November 2017.